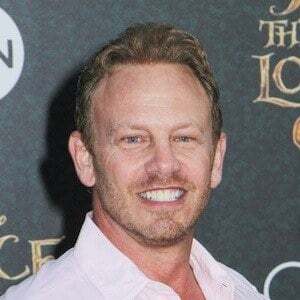 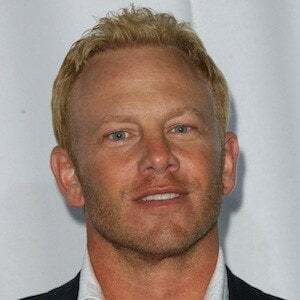 Known best for playing Steve Sanders on the television series Beverly Hills 90210 and Fin in the hit SyFy movie Sharknado. 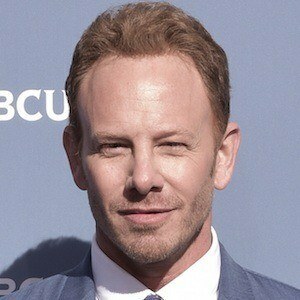 He also portrayed Mr. Brooks in the 2012 movie McKenna Shoots for the Stars. 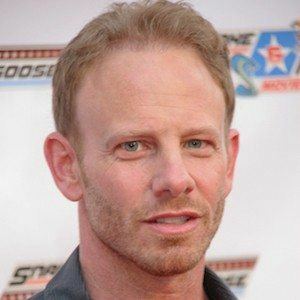 He started acting at age 12 in television and radio commercials. 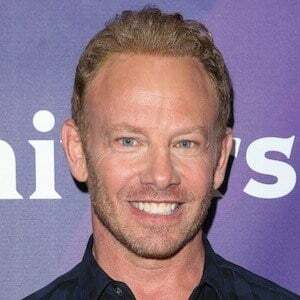 He was a contestant on the fourth season of Dancing with the Stars. 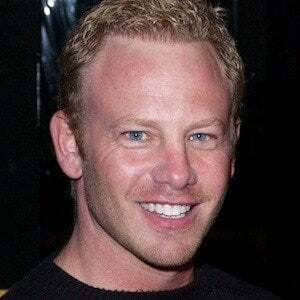 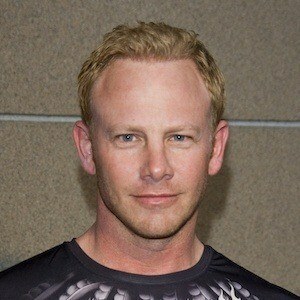 He was married to Nikki Schieler Ziering from 1997 to 2002. 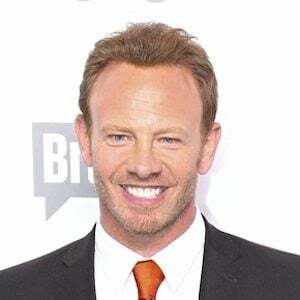 He then married Erin Ludwig in 2010, and the couple had two children together. 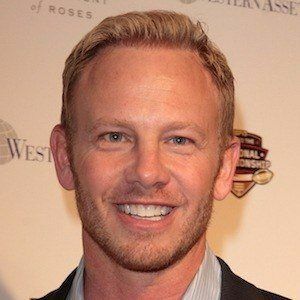 He was partnered with Cheryl Burke on Dancing With the Stars.